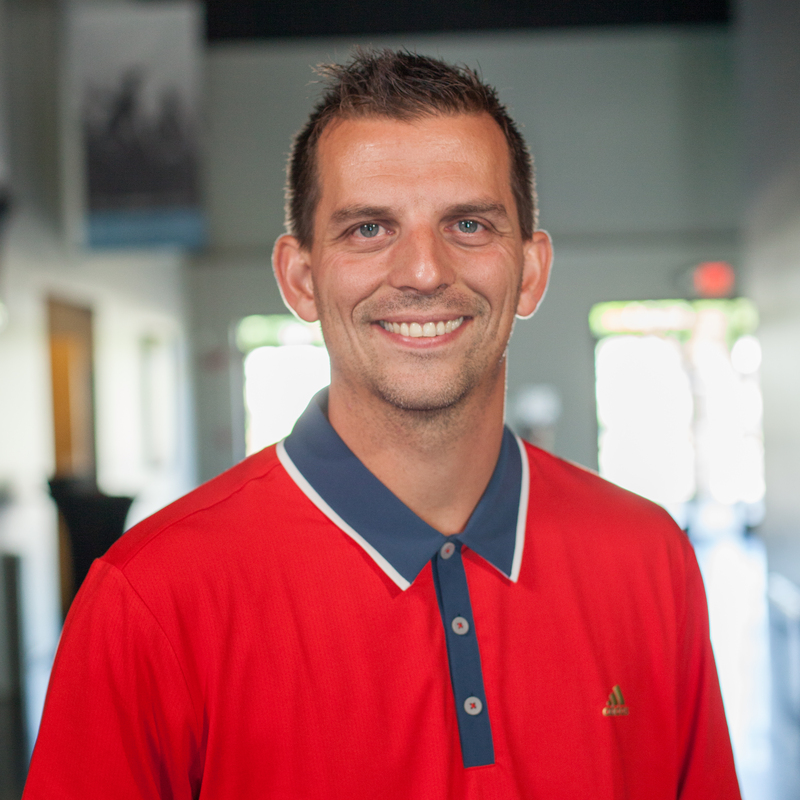 Jason Gaston lives in Raleigh-Durham, NC where he has served as the Family Ministries Pastor at The Summit Church for the last decade. He is passionate about unleashing the next generation on the world to finish the task of God’s global mission. He is married to Katie, and they have 3 kids. He is an avid reader, hunter, and baseball junkie.